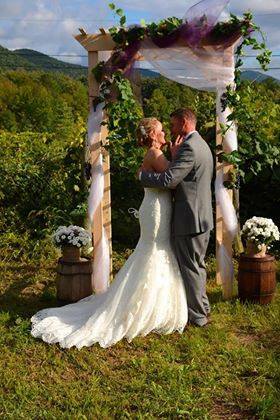 Whaleback Vineyard would love to be a part of your special day! 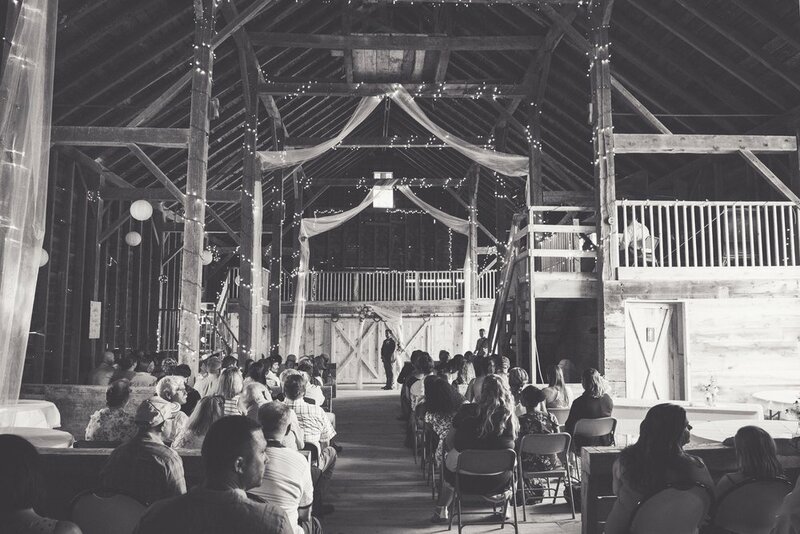 Our historic remodeled barn sets the perfect backdrop for a rustic Vermont wedding. The barn overlooks our scenic vineyard set against the beautiful green mountains. Amenities include full bathrooms, a changing room, two accessible lofts, a separate room for banquet-style food service, and access to electrical outlets throughout the barn. We offer a Weekend Wedding Package which allows access to the barn for set-up and decoration on Friday before your Saturday wedding, as well as access for take-down on Sunday morning. Enjoy the flexibility of our venue to make your special day unique. Weekday events are also welcome. In addition to hosting large events, we can host more intimate gatherings such as bridal showers, bachelorlette parties, birthday celebrations, anniversary parties, and other special events. Looking for a new space for your organization to hold meetings or corporate retreats? Inquire about renting our small-event room by the hour. We can also accommodate bus tours in this space. Contact us by email at info@whalebackvineyard.com or message us on Facebook for more information about scheduling your wedding or special event at Whaleback Vineyard. You may also visit our page at The Knot.